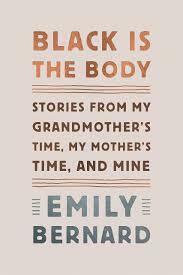 Live, in-studio interview with Vermont author and UVM faculty member Emily Bernard, with her new book, Black Is the Body: Stories from My Grandmother's Time, My Mother's Time, and Mine (Knopf). 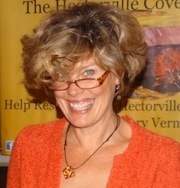 I tell my creative writing students that the best villains are born in ambivalence. A good rule of thumb is to let the reader love a villain first, before you condemn them. If a character is wholly loathsome, we readers might ask why you are asking us to spend so much time with them, or why you allowed them inside in the first place? For this writing prompt, choose someone who treated you unkindly from your past or your present and write about them, focusing on the one thing—a skill, quirk, personality trait, etc.-- that makes them lovable.